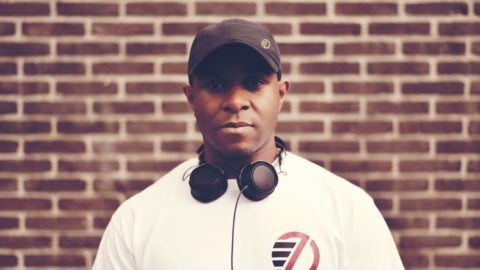 DJ EZ is without a doubt the UK’s most influential Garage DJ. Someone whose mixing ability is second to none, who can read a room and get energies going off the charts. He’s without a doubt a legend in his own right! 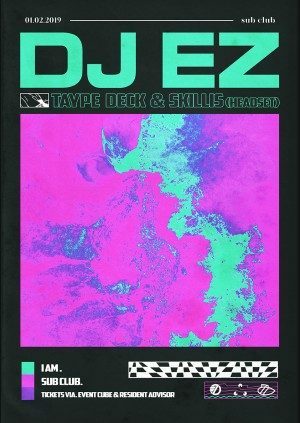 After exploding back onto peoples radar back in 2012 with possibly one of our favorite and the craziest Boiler Room videos. Unless you’ve been living under a rock for the last 6 years you’ll have seen him do a number, exhibiting his phenomenal skills perfectly! Perfectly shaping the warm-up we have Skillis.